4, 11 Bob Dylan harmonica. 13 released on Live 1961-2000 – Thirty-nine years of great concert performances, SME Records SRCS 2438, 28 February 2001. 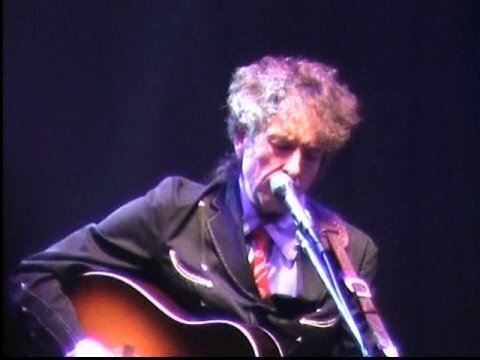 A truly superb gig and fantastic quality… Saw Bob and band in June and they were really on top of their game.. Brilliant..
great show, the usual back in those days, love this band & bob´s voice and the way he sings and yes is unique way of playin guitar. Thanks, cheers mate. This is a fantastic show – one of my favourites! Thanks so much. Really loved this. Saw Bob and the boys a bit later in Paris on this swing. A true highlight which this captures. Thank you and for the great work you do. Hi Bill & Thanks for your great feedback! 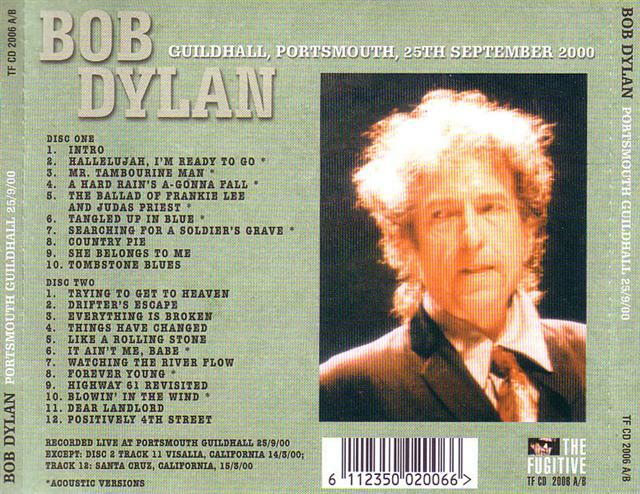 Didn’t see any Dylan shows in 2000, but have listened to some (& seen) of them afterwards… some real gems here..